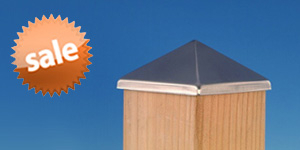 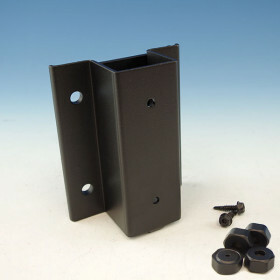 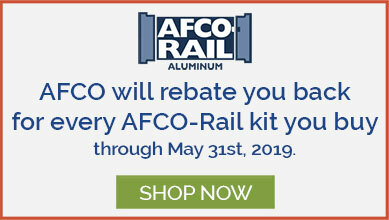 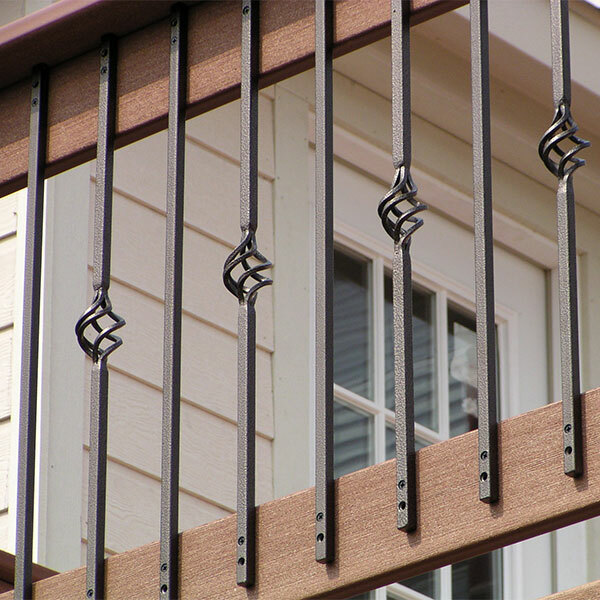 Need replacement screws for installing a Fortress Iron Rail System with iron posts? 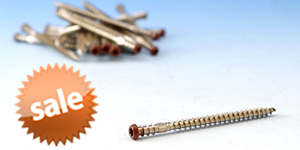 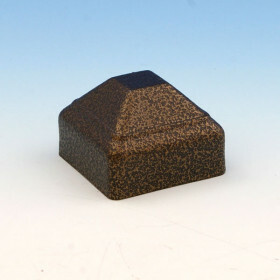 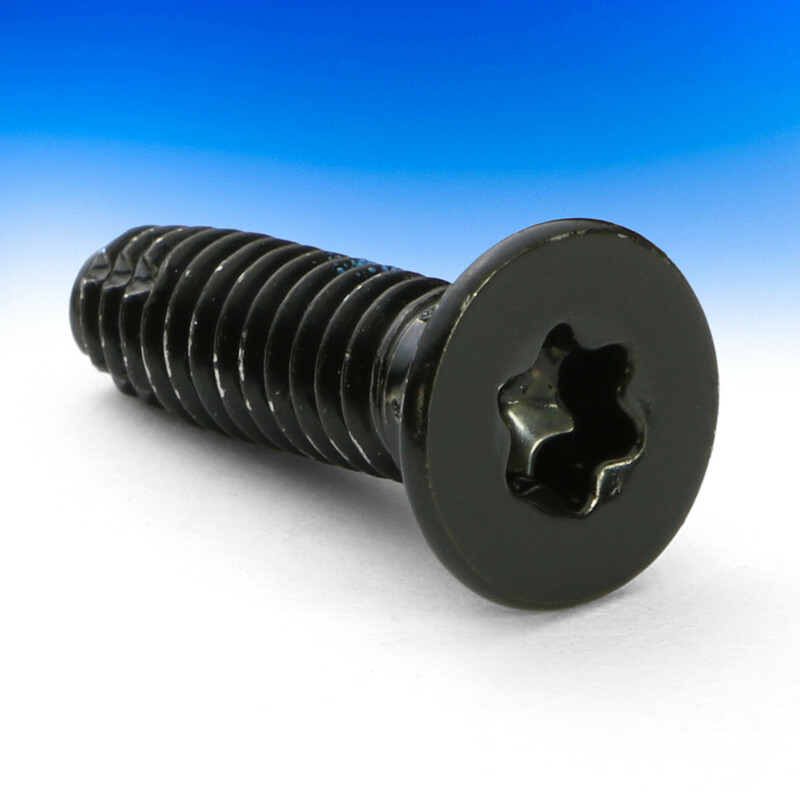 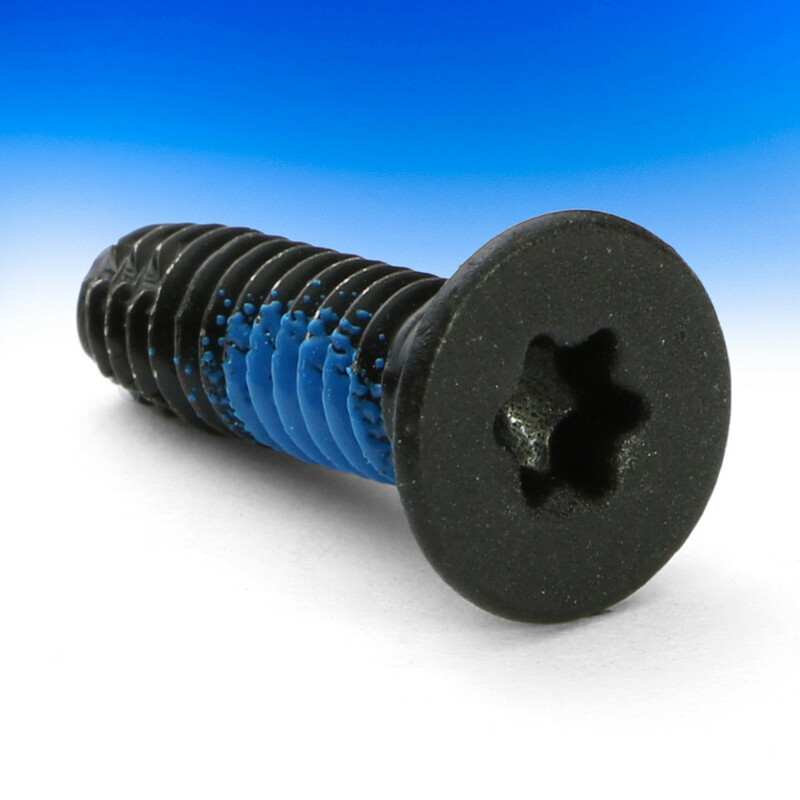 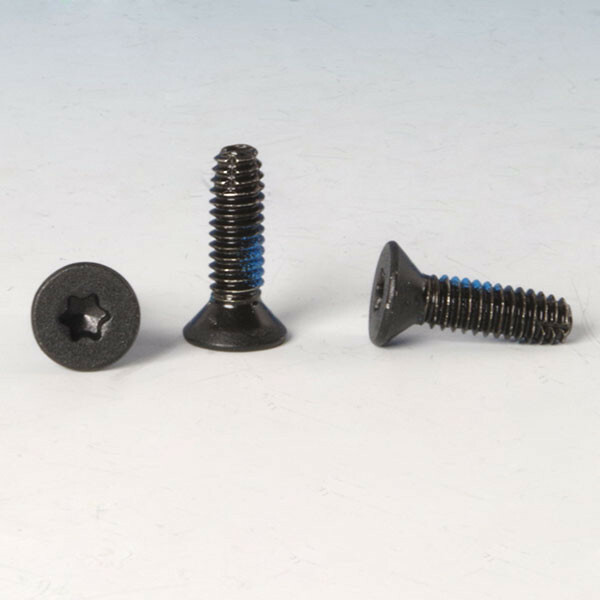 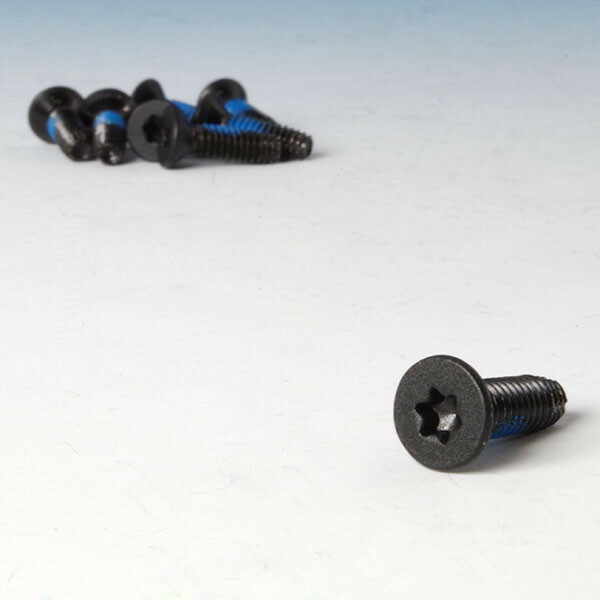 These convenient 8 packs of 3/4" color-match screws are available in Black Sand, Gloss Black, and Antique Bronze. 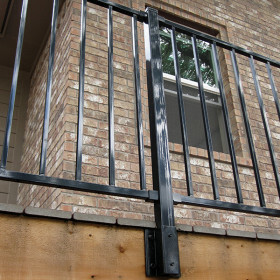 Fortress Railing Products provides the beauty of traditional wrought iron without the upkeep by utilizing powder-coated, 100% galvanized steel and aluminum. 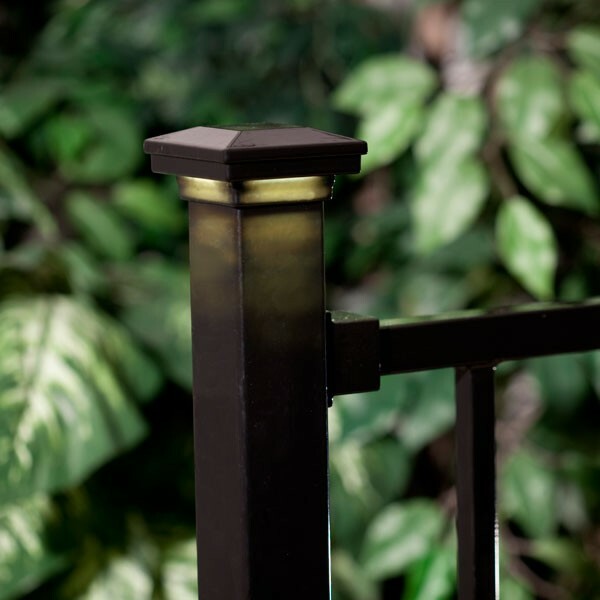 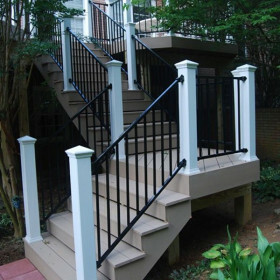 With over 40 years of experience, their railings, balusters, and lighting solutions are some of the best available on the market. 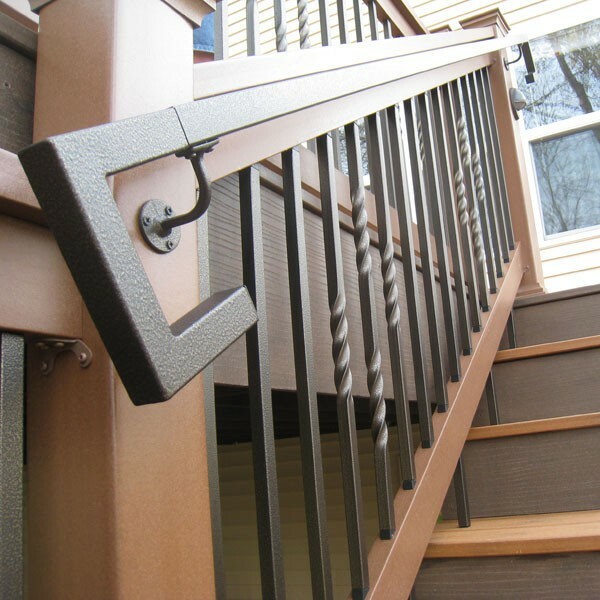 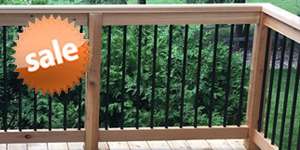 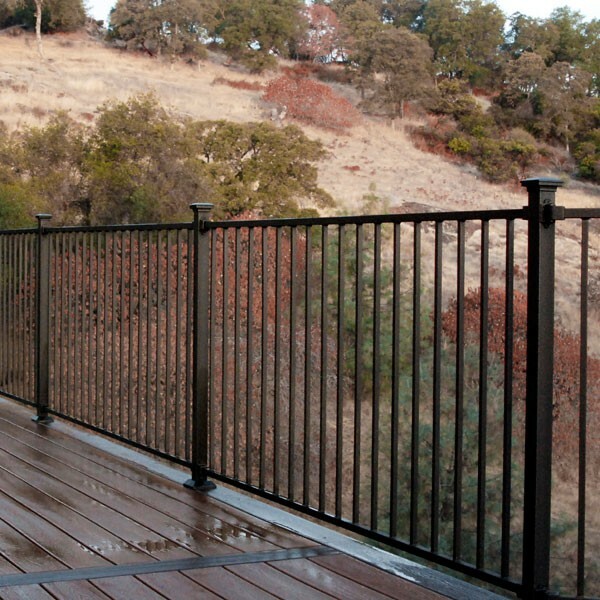 Fortress Railing Products offers high-quality and durable systems with a variety of design options to suit any style, available here at DecksDirect.